Most Wanted is a Chicken, Kebabs and Pizza Takeaway based on 78 Friargate in Preston. 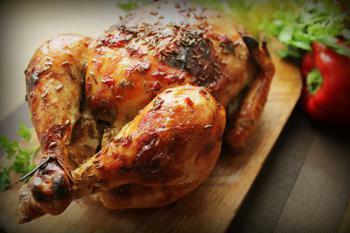 We serve a wide range of delicious Chicken, Kebabs and Pizza food and offer online ordering. Welcome to the new website for Most Wanted Takeaway in Preston, based at 78 Friarsgate. Most Wanted Takeaway is very close to The University of Central Lancashire, perfect for any students wanting a quick a easy meal - delivered fast. We are also close to Preston train station, Harris Museum & Art Gallery and offer delivery to the Preston area within 3 miles. We serve a wide range of tasty Pizzas, Burgers, Kebabs, Chicken and more - including some great meal deals. Take a look at our online menu to see the full variety and place and order. Miniumum order value of £20. Can only be used on www.mostwantedtakeaway.co.uk. Cannot be used in conjunction with any other offer. Here at Most Wanted a Chicken, Kebabs and Pizza Takeaway in Preston, we have a wide range of menu options. Serving delicious Chicken, Kebabs and Pizza food, we are sure we have something for you to enjoy. Delivery only available to postcodes within 3 miles. Nice food. Friendly delivery drivers. And always on time. Or even before the delivery time.